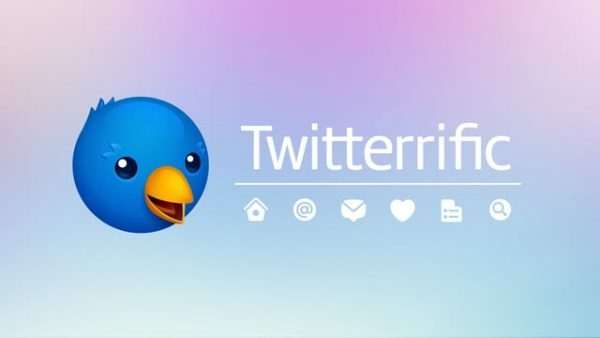 Today is the day that Twitter discontinued their support of the official Twitter for Mac app. The company has instead decided to focus their time and effort on their website instead of having a dedicated app for the Mac. 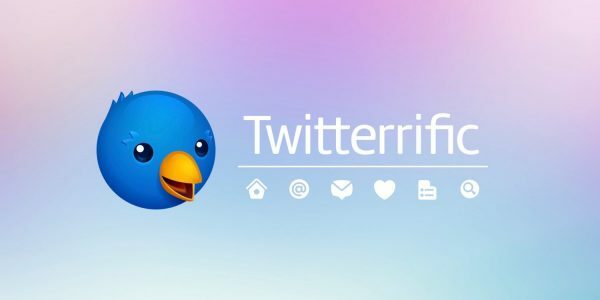 Twitterrific was re-released on the Mac last year. 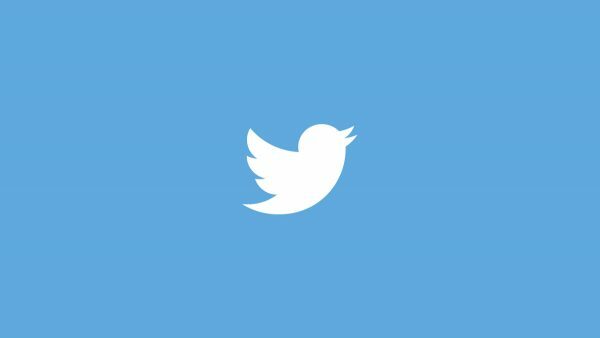 It is a third-party Twitter app that allows you to view your timeline, tweet, and manage your Twitter account from.